Water features are one of the best ways to turn your backyard into a real paradise. 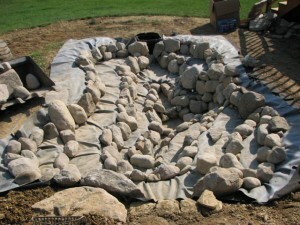 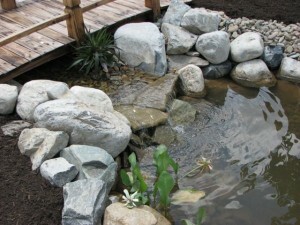 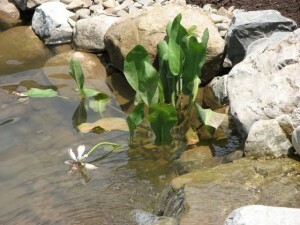 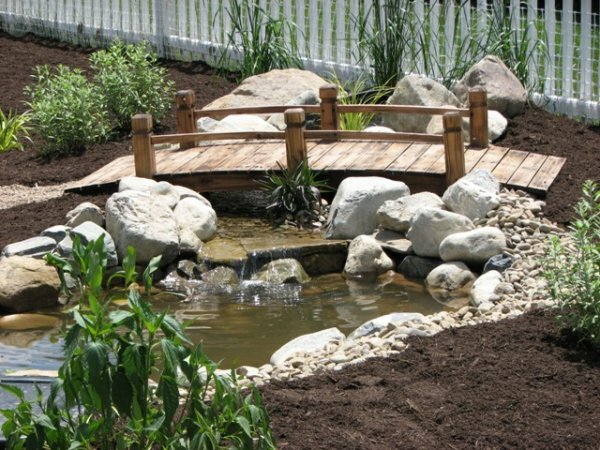 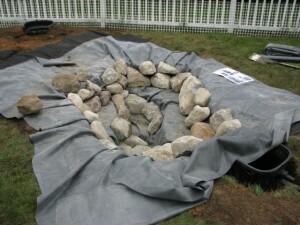 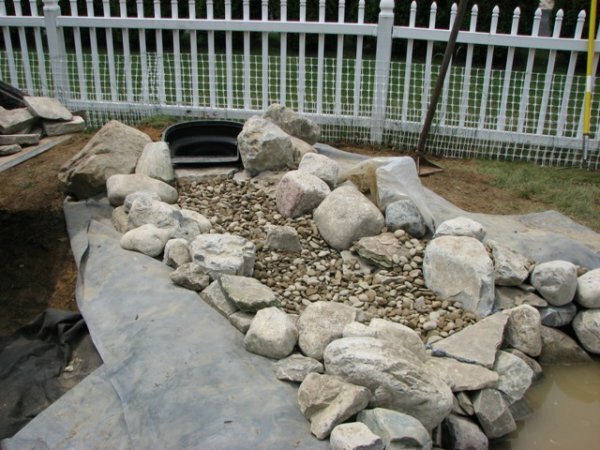 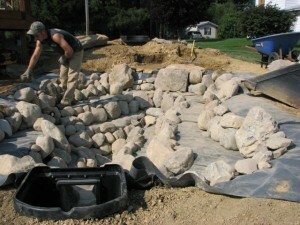 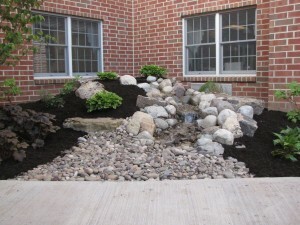 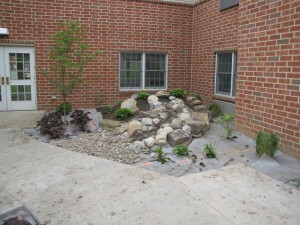 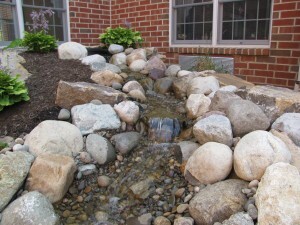 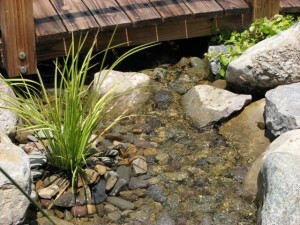 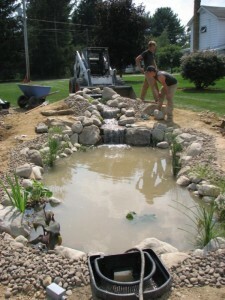 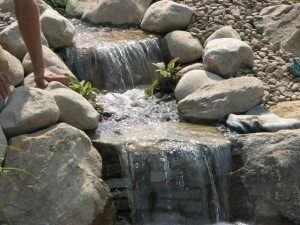 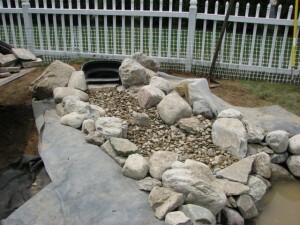 Ponds, streams, and pondless waterfalls, when built correctly, enhance both the beauty and the sound of your landscape. They also create a tranquil setting that families can enjoy throughout the years. 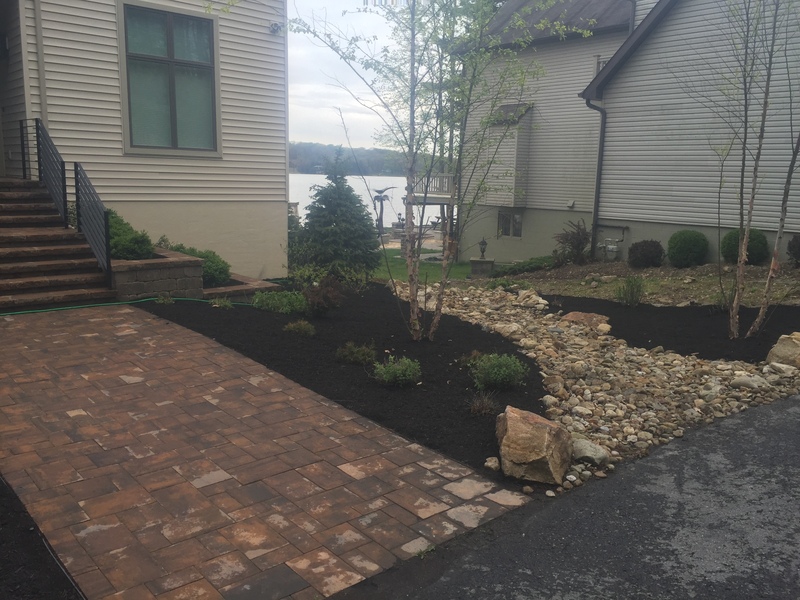 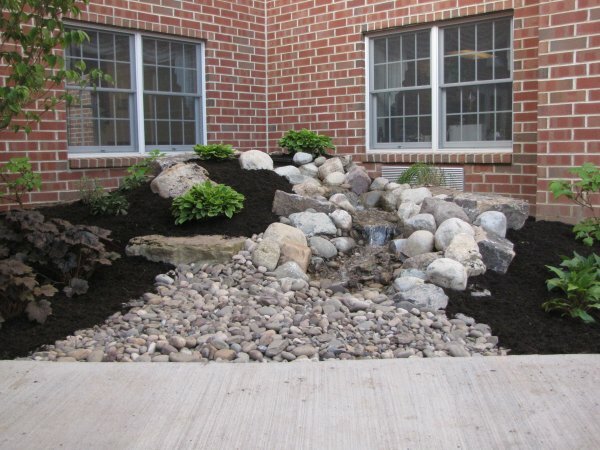 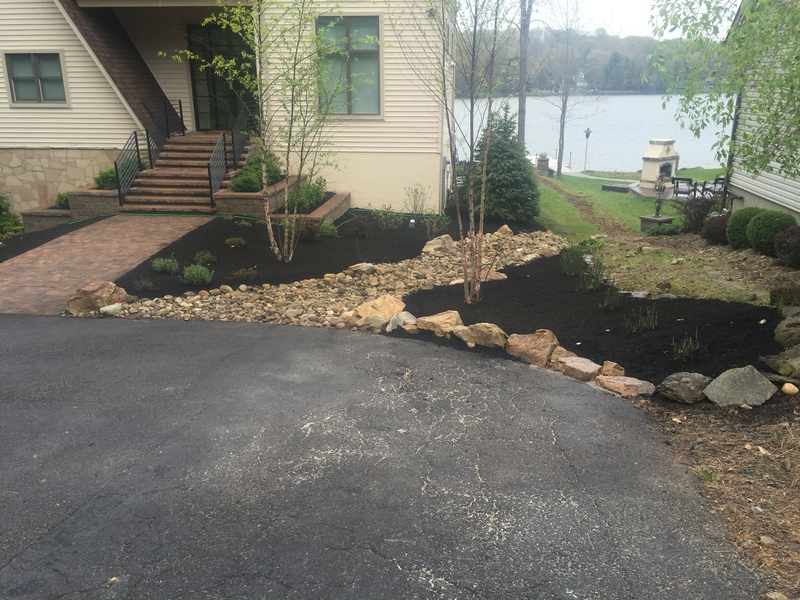 Homeowners throughout central Pennsylvania have a great opportunity because our landscapes are full of slopes that are idea for creating your own beautiful waterfall or stream. 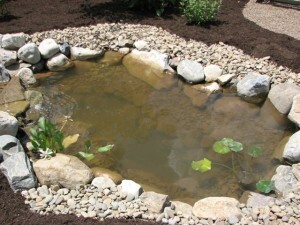 Both ponds and pondless water features can be relatively low maintenance if the proper components are present. Ponds require (5) main components to keep the ecosystem healthy; circulation, filtration, fish, aquatic plants, rocks/gravel, and bacteria. The main difference between ponds and pondless waterfalls is that pondless systems have no standing water and don’t need to run all day and night. 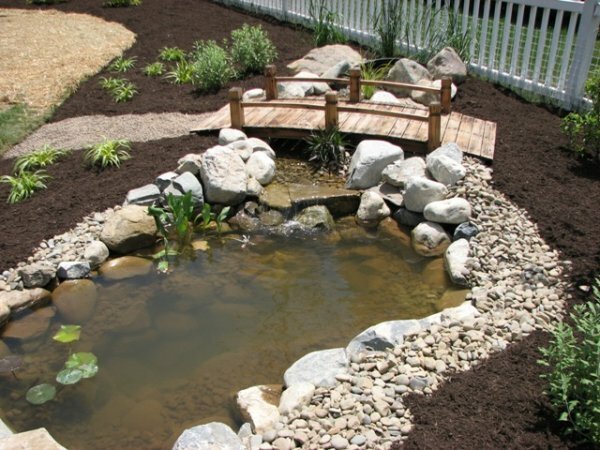 The advantage of not having standing water means a little less maintenance, but also the fact that these can be safer for young children. 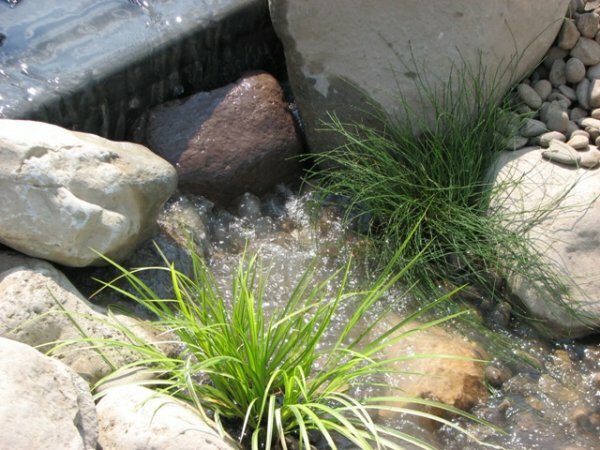 Many people put their pondless systems on a timer so they come on and turn off at a certain time. 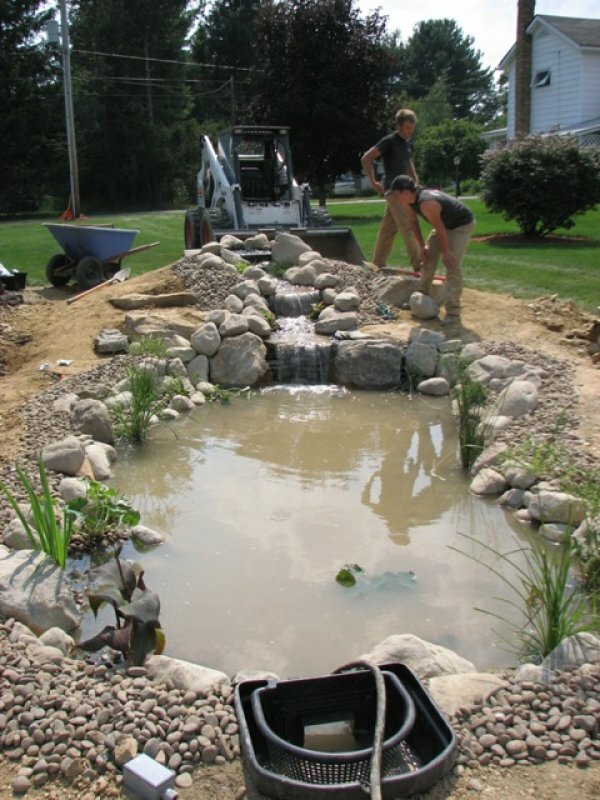 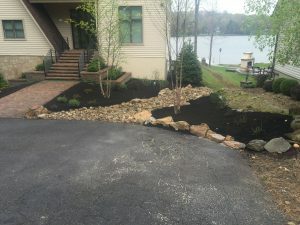 We pride ourselves on creating the most unique and natural looking ponds, streams, and pondless waterfalls in the central Pennsylvania area. 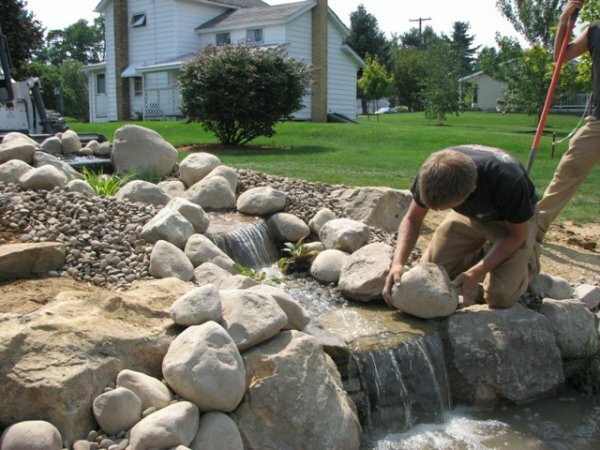 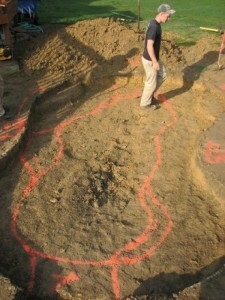 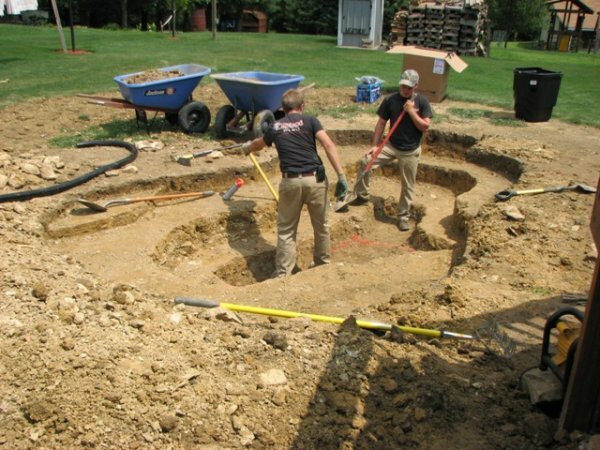 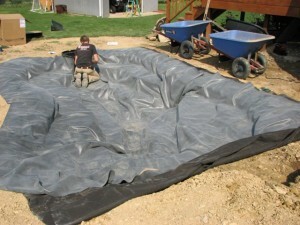 We have the capability to build various size water features throughout Centre, Clearfield, Indiana, & Jefferson Counties. 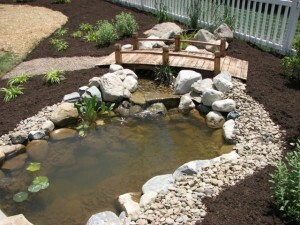 This includes areas like Clearfield, Dubois, Brookville, Punxsutawney, Indiana, Philipsburg, and State College. If you would like to meet with us concerning getting your own water feature, simply fill out our online quote request form and we will contact you promptly to set up a consultation. 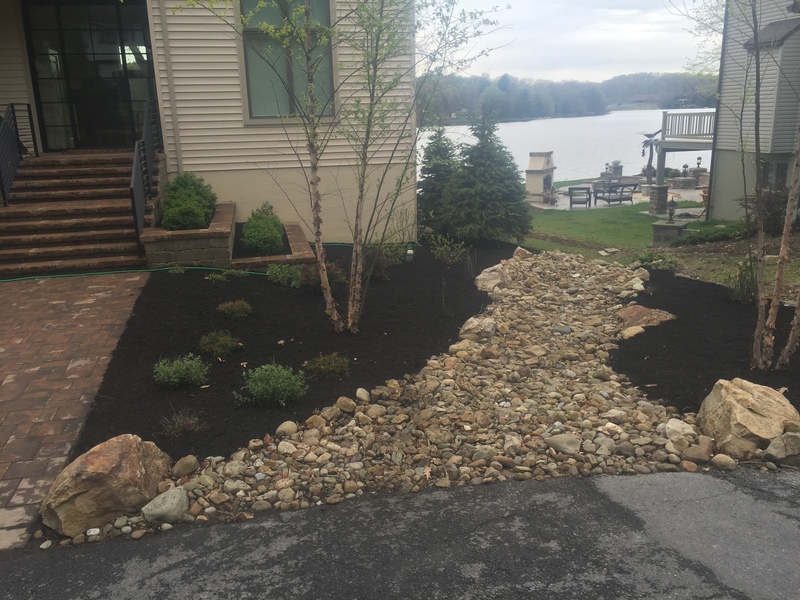 You can also call (814) 592-4613 today to set up an appointment. 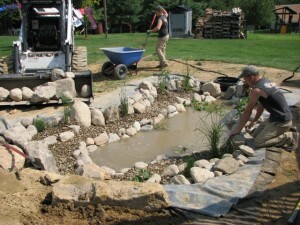 James – It’s a pleasure to deal with someone so capable and knowledgeable. Thanks for your good work. If you are hiring a Landscape Company in the near future you should get our FREE report outlining the questions you need to ask before you hire any landscape company.